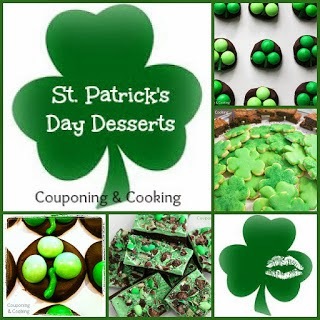 St. Patrick's Day has to be my favorite spring holiday. Being a graduate of Notre Dame and coming from a Notre Dame obsessed family, we take our shamrocks and wearing o' the green pretty seriously. 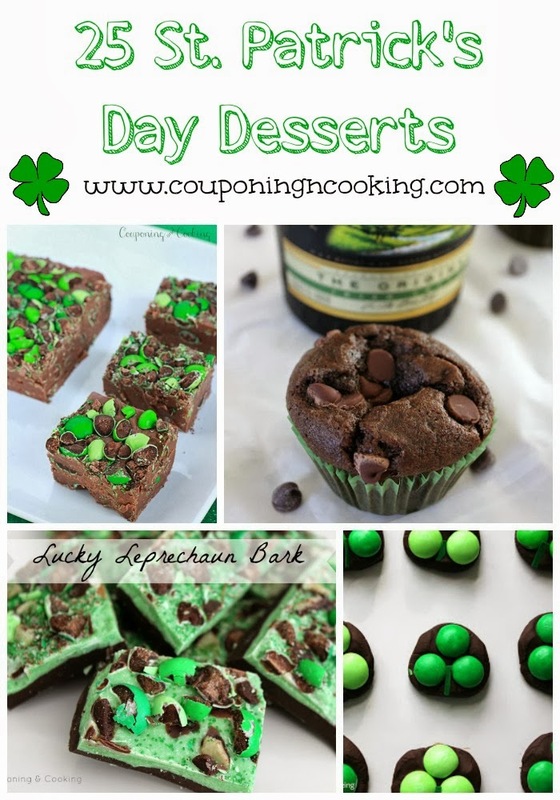 Here are 25 of my favorite St. Patrick's Day desserts to help you celebrate.